The Williamstown Motel Is Pleased To Offer Its Guests A Money Saving "Stay & Ski Package" For The 2018-19 Ski Season To Jiminy Peak. Please Call Us Directly At (413) 458-5202 To Book Your Package! 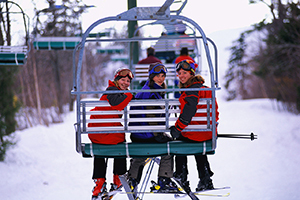 In addition, we offer Discount Ski Passes to our guests, that do not wish to select one of our packages. We also offer single rates...Please inquiry about rates, when calling.